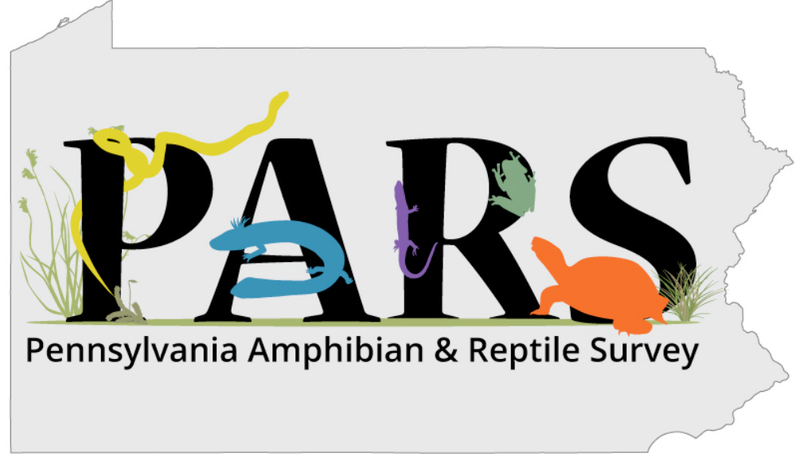 Unless indicated otherwise, all SMAS Programs are held at the Adams County Agricultural Resource Center, 670 Old Harrisburg Road, Gettysburg, PA at 7:30 pm (refreshments at 7 pm). A room number for the SMAS meeting will be posted on the front lobby entry inner door. Bonnie Portzline is happy to give her presentation ‘Birds with a Gettysburg address’ to interested parties. The presentation is based on her wonderful photographs of local birds. BEGINNER BIRDING CLASS - The first 2 sessions of these classes will be held at the Ag Center on Friday, April 12 and Friday, April 26. You may attend either the 1:00 class or the 3:00 class. One additional meeting date and two local field trips will be set after the first session. The total cost is $10 per family and the money will be donated to the SMAS Education Fund. Send an email to southmountainaudubon@gmail.com for more information or to register. 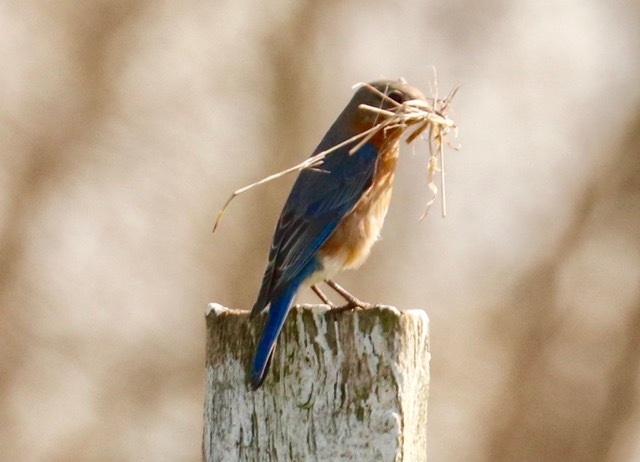 Thursday 25th April York Audubon Society field trip - Join Carolyn Mathur near the Lake Redman boardwalk on Ironstone Hill Road for “The Big Sit”. It’s similar to a tailgate party for birders as we tally bird species while snacking. We sit in a circle facing outward toward the water, the woodland and the wetland,. Starts at 7 A.M. Bring binoculars, a chair and snacks. Arrive when you want. Stay as long as you want. Leader: Carolyn Mathur 717-309-7899. Friday 26th April Bird Walk at Old Country Club, Gettysburg 8 am, meet at parking area off route 30, west of Gettysburg. Any questions - contact Linette at 717-495-8137. Saturday 27th April Annual Luncheon, noon, at Hickory Bridge Farm Restaurant, Orrtanna. Details to follow. Thursday 2nd May York Audubon Society field trip - Warbler watch at Rocky Ridge County Park to look for these migrating feathered jewels. Leader: Alice Frick 717-843-6675. Bring binoculars, chair and field guide. Meet at 7:30 A.M. at the first parking lot. Saturday 4th May Global Big Day - Harrisburg. We will meet in York Springs at 6:30 AM to carpool to Harrisburg where we will bird on the grounds of the former Harrisburg State Hospital - a location that brought us over 60 species last year! Don Gilbert will lead us in this area that he birds on a regular basis. It will be a full morning of birding followed by a late lunch at a nearby deli. Anyone who wishes to participate MUST preregister by emailing southmountainaudubon@gmail.com or calling Linette at 717-495-8137. After preregistering, additional details will be shared. Saturday 11th May International Migratory Bird Day, Spangler’s Spring, Gettysburg NHP. Meet at the Spangler Spring location in the Gettysburg NMP at 7:30 AM. If you arrive after 7:30, you can find the group along the road in that vicinity. No preregistration is required for this walk. May 8 - 11 YORK AUDUBON SOCIETY & NATURESTABLER EXPLORATIONS, LLC hosts a trip to Magee Marsh and Ohio’s Northwestern Shore. See flyer for details. 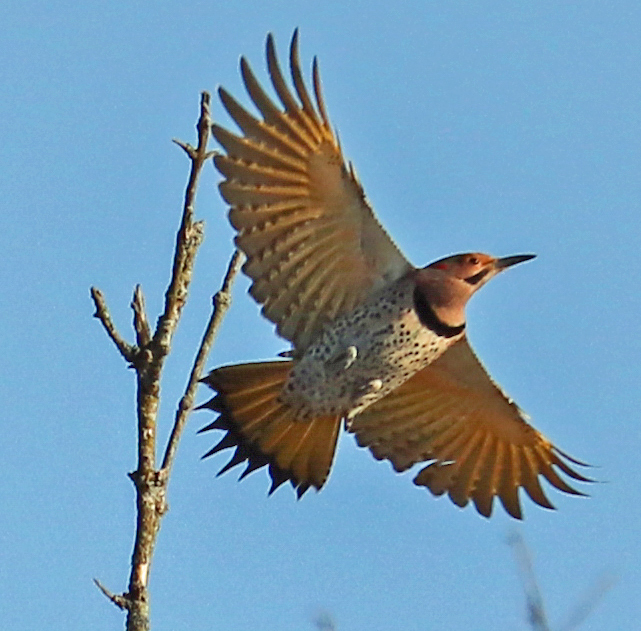 May 10 - 12 Presque Isle Audubon hosts a Festival of the Birds at Presque Isle. See Presque Isle Audubon website for details. Monday 13th May York Audubon Society meeting - join educator, naturalist and photographer Tony “Doc” Schoch for a presentation about the other winged beauties titled “Damsels and Dragons—Flies, that is!” Learn about their anatomy, life cycle, identification as well as tips on photographing these amazing creatures. Luther Memorial Church, Time: 7:00 P.M.
Wednesday 15th May Bonnie Portzline - A new view: Birds with a Gettysburg Address, 2019. East Berlin Historical Presentation Society, Red Men’s Hall, 332 West King Street, East Berlin, 7:30 pm. Thursday 16th May YORK AUDUBON SOCIETY & NATURESTABLER EXPLORATIONS, LLC hosts a trip to Central Park. See flyer for details. Monday 20th May, Mark Kocher - Birds of Prey. Mark has been assisting Mitzi Eaton with the rehabilitation of birds of prey for over 25 years. In addition to talking about the rehabilitation process, he will bring some live animals and discuss the differences between raptors and other birds. While Mark is a volunteer, South Mountain Audubon will accept donations that evening to be given to Mitzi Eaton's raptor rehabilitation program that is located in York County. Monday 17th June, Marci Mowery, President of the Pennysylvania Parks and Forests Foundation - hiking and kayaking in the State Parks. Monday 5th August, Annual Picnic - Kathy & Mike’s house. Details to follow. Monday 23rd September, Kevin Chase will give a presentation on insects. Details to follow. Monday 21st October, Dr. Alex Trillo, Assistant Professor of Biology at Gettysburg College will speak about amphibians. Details to come. Monday 18th November, Kristi Allen, Program Coordinator, will speak about the Pennsylvania Plant Conservation Network. The South Mountain Audubon Society aims are to conserve and restore natural ecosystems, focusing on birds, other wildlife, and their habitats for the benefit of humanity and the earth's biological diversity focusing on Adams County, PA. The Society works towards those aims with meetings, birding trips, and conservation activities. 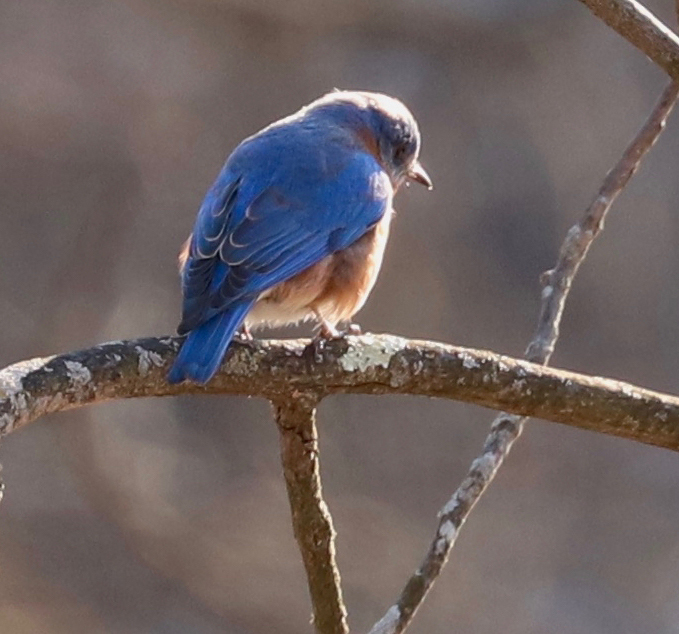 Click here to join National Audubon and the South Mountain Audubon Society. Please select U17 as the Chapter code from the drop down menu on the form. If you only want to join the South Mountain Audubon Society only then sign up at the next event you attend. The annual membership is $15. Mail: SMAS, P.O. Box 3671, Gettysburg, PA 17325. FIELD TRIPS - Field trips will be announced in the quarterly newsletters (when possible) and on this website. Each field trip will list a contact person and a meeting place. Please be sure to notify the listed contact person of your planned attendance so that you can be alerted to any changes in the schedule or meeting place. The friendly competition of documenting the dates of bird arrivals and depatures in Adams County in 2018 has finished. The winners were: Cy Dietz (summer resident arrivals), Bonnie Portzline (pass-thru migrants), Linette Mansberger (summer resident departures); and Kathy King (winter resident arrivals). Feedback is requested on the concept and a web page which documents the dates. The competitoion will be run again in 2019. The progress of the migration can be seen at eBird.org by going to the explore section and looking at the species recent sightings. For the Ruby-throated Hummingbird an easier link is here. 2017 First Reports: Black-bellied Whistling Duck, Trumpeter Swan, Mississippi Kite, Northern Shrike, Common Goldeneye, Red-breasted Merganser, Canada Warbler. 2018 First Reports: Red-necked Grebe, Dunlin, White-rumped Sandpiper, Red-throated Loon, Yellow-crowned Night Heron, Gray-cheeked Thrush, Black-throated Gray Warbler. 2017 Rare birds: Olive-sided Flycatcher, Alder Flycatcher (first sighting since 2009). 2018 Rare birds: Loggerhead Shrike (first sighting since 2008), Evening Grosbeak, Kentucky Warbler. 2018 Rare Birds: Evening Grosbeak (first sighting since 2002). Further details including lists of all the bird sighted can be found on the Bird Lists page. See map for the definition of the IBA areas. On the 25th January, South Mountain Audubon hiked in the Reynolds Woods area of the Gettysburg NMP (the old Country Club). 16 species were seen. 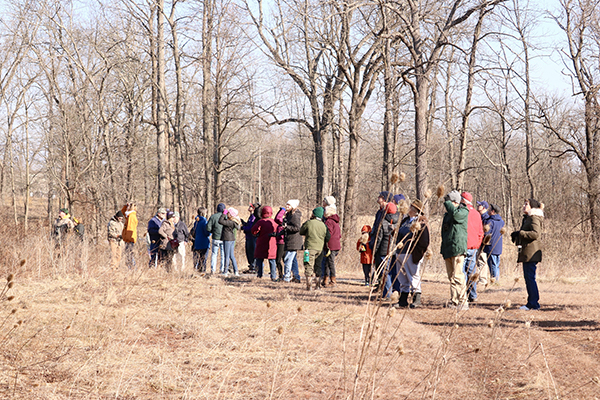 On the 16th February SMAS and Gettysburg Park organized a bird walk as part of the Great Backyard Bird Count. There were 45 participants and 30 species were observed. The monthly bird walks at Oakside Park, Biglerville continue (see left column for future walks). 42 species were observed in April including a number of additions to the Park bird list. 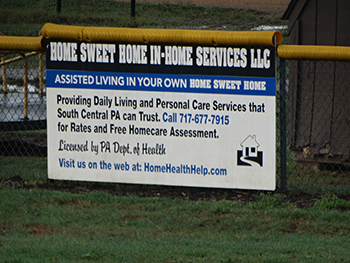 Many birds were building nests, including this Bluebird which was building a nest in the pipe at the top of the Home Sweet Home sign. 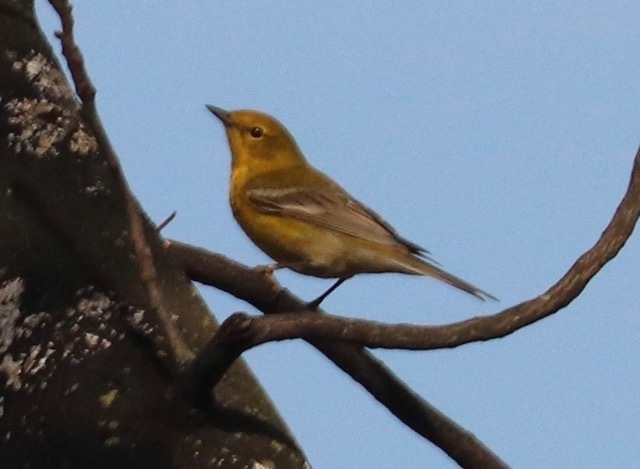 On the 18th April, South Mountain Audubon walked Milesburn Road in Michaux State Forest. Disappointingly, only a few bird species were seen. The group then moved onto Long Pine Reservoir where a Bald Eagle, Broad-winged Hawk, Common Loon, Buffleheads, and Wood Ducks were seen as well as Golden-crowned Kinglets on land. 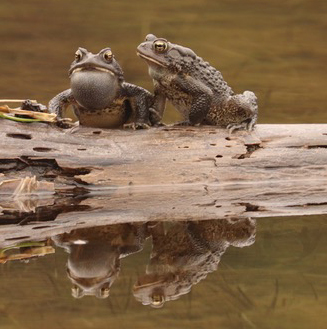 American Toads were calling and mating.